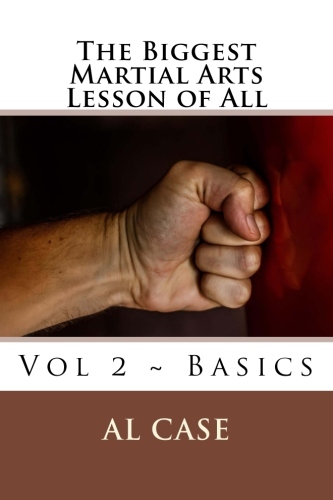 Becoming a Master in the Martial Arts! the guy is a framer. One could even say he is a black belt in framing. he can’t build a house all by himself. he’s got a leg up on everybody else. A guy who could build a house would be a master. He is expert in a number of fields. and everything you might expect to find in a house. he has become expert in a number of fields. while he checks up on them every few days. To think of a contractor as a master? but they fool people and get away with it. a fellow who knows one art can be said to be an expert. he is a black belt in Aikido. and so it takes a lifetime to become a master. and limited to the rules of the ring. the real point is how much knowledge you have. 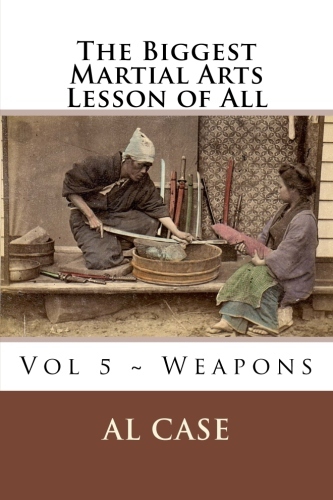 And knowledge is in the various martial disciplines. 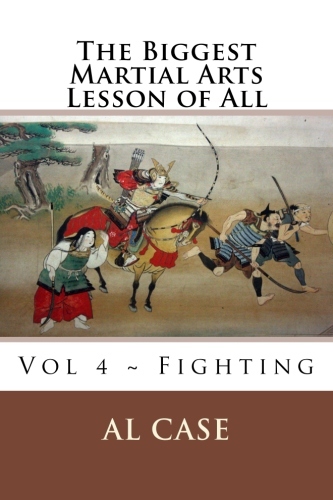 to find the knowledge behind why you are a good fighter. One art out of all the pieces of arts that you know. that they may be understood purely. That is what a Master knows. for few people take the time to go into all the various disciplines. and then the guy dies. but how the concepts fit together. 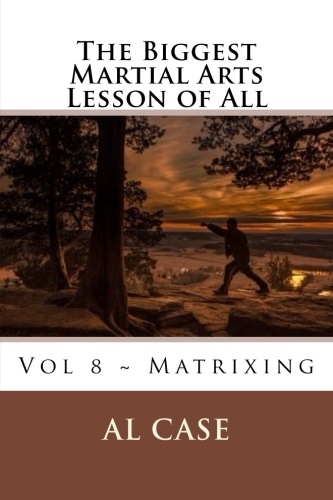 I purchased your Matrix Core Course last October and it’s truly amazing and revolutionary material, it’s taken me months to complete, and it covers a lot of martial arts ground. Then I purchased the Matrix Master Text and it blew my mind even further out. 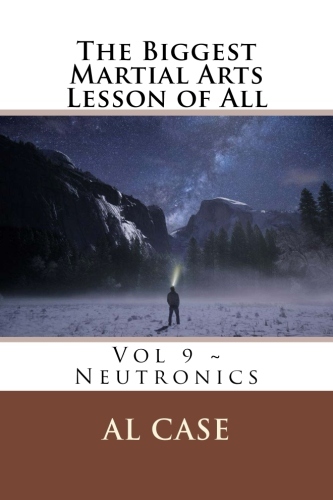 It helped me understand the core material even better. I have never paid so much for a PDF download file in my life, but after opening that eBook, and reading it, I realized how much time and energy you really put into your Matrixing work. 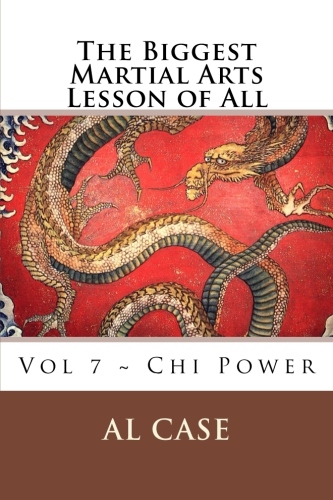 Your core course and the master text are worth a lot more than what I paid, you have by far over delivered by redeeming my time spent in the martial arts and saving me all that scratching on my head for the coming years ahead. I will never see the martial arts the same way again. After over 20 years in the martial arts studying Judo, Jujitsu, Hapkido, Kenpo, Tang So Do, and Taekwondo, I have learned more in these past 11 months, than I have in my entire martial arts career. A work out at sunrise! What a way to go, eh? And I trust you had one, too? 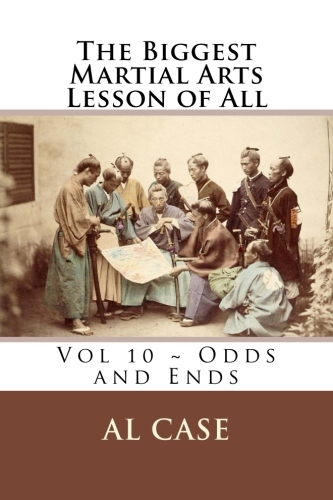 on the value of Kiai. the other fellow loses control of his functions. that they didn’t even know what it was. And let me tell you an interesting story. when counting off the forms. but a more forceful request. a new kind of begging. ‘No?’ I kiai-ed, turning back towards him. about his character and personality. and his hair blows back. he had lost control of his feet. and none of them were looking at me. afraid to even look around. training in the Kang Duk Won. And we did Kiai’s there. if you remember a couple of things. I learned that in my seven years. the three elements of power in alignment. That’s on the Master Instructor Course. Your kiai will grow like nobody’s business. what we are doing here. cause what I am going to tell you is out there. You don’t look with your eyes. You look through your eyes. you listen through your ears. Your eyes and ears are meat. You are the awareness looking through the meat perceptions of your body. you yell through your voice. then you will have it. You fill the world with your presence. by understanding the simple things I say here. and start to understand the science I am proposing.? ?Then you won’t need seven years to get there? (if you are lucky,?and actually have a good system)?You can get there in a few months. and the martial arts are a way to know that. is a great way to start knowing that. The Truth About Martial arts Testing and Fees! I recently came across the most interesting discussion concerning Martial Arts testing for belts. It was interesting because it was well thought out, concerned, and because I disagreed with most of what was said. Sometimes I will make a comment, but in this case I am prompted to tell the truth about Martial Arts testing. 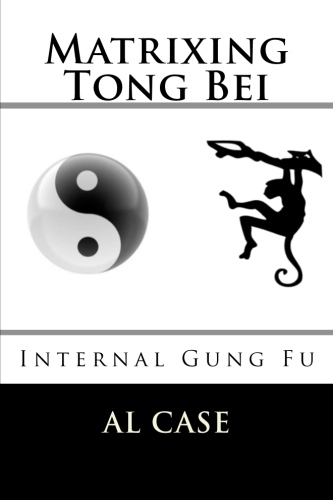 What makes this particularly juicy is that the people involved in this discussion were nibbling at the edges of what I did a lo-o-ong time ago, and which is more in keeping with the true spirit of the martial arts. Is Karate the answer to this type of attack? Originally there were no belts, which doesn’t mean there were no ranks. Gichin Funakoshi introduced belts which, I believe, came from the a method used by swimming teams. The first two belt ranks were white and black. This expanded to white, green, brown and black. Some fifty years ago ranks and belts exploded. 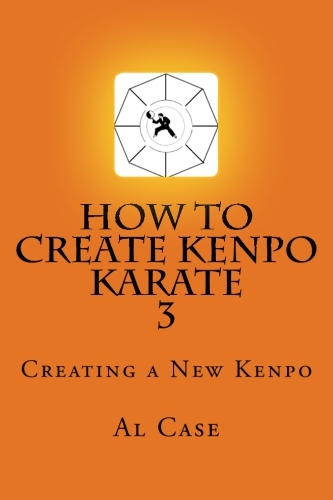 Ed Parker and Kenpo Karate led the way with a rainbow of colors. Taekwondo expanded the colors even further. Now, this is the way it happened, but, there is an incredibly valuable piece of data missing. 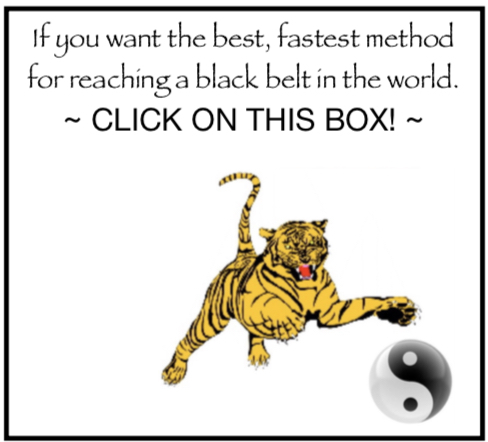 I began studies with Kenpo, and was introduced to the belt system, and found it valuable in encouraging people to study. Isn’t it interesting that people have to be encouraged to study? But, when I went to the Kang Duk Won, I wasn’t encouraged to study. We had four basic belts, white, green, brown and black, further delineated by stripes, and nobody much cared. Simply, people who cared about flashy belts left the school, and only the faithful, the ones who didn’t need to be encouraged to study, were left. Nowadays people treat the martial arts like a business, structure everything around sales and promotion, and the belt is held up as the goal. Fact: the belt means nothing. But these two facts seem to have become twisted, and the belt means everything, and knowledge means nothing. I didn’t understand my Kang Duk Won instructors thoughts concerning belts, and I didn’t care. I was one of the faithful. I worked out till I bled, and there was no middle ground. There was no entertainment, and freestyle while recognized as a game, was treated like life or death. Not to beat somebody else up, but to hone your own skills. 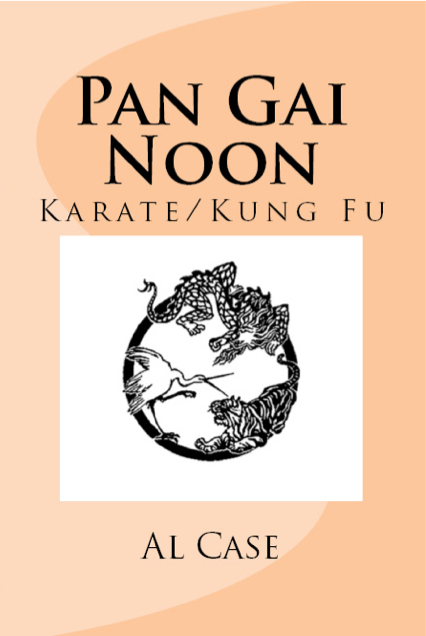 Interestingly, this type of freestyle brought one to mushin no shin (mind of no mind), which is an intuitive method, and it was a science, and it was TOTALLY combat effective. When people say their art is not combative effective, or not useful on the street, I know they didn’t study the real art, but rather an art that entertains children. When I became an instructor I awarded rank according to forms and techniques learned. As I progressed I realized the inadequacy of that, and I stopped giving out belts. 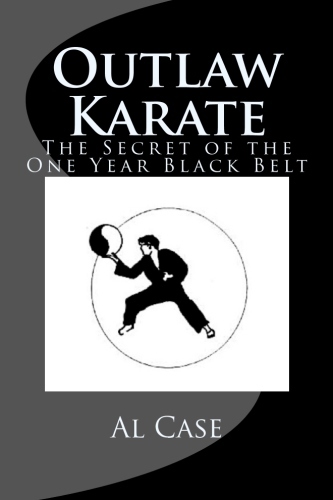 For years I gave no martial arts tests, simply gave a person a black belt when he had the knowledge. This thing of knowledge is quite interesting. 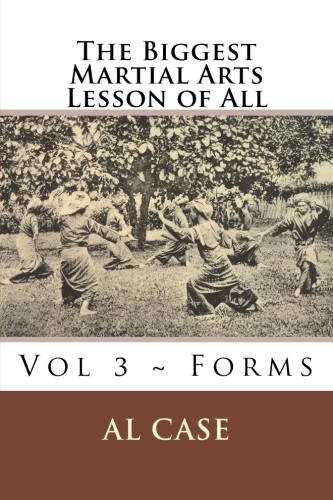 The number of forms learned, of techniques done, has no relationship to martial arts knowledge. And I could ascertain the depth of knowledge a person had by simply looking at him. how deeply does a person ‘screw’ himself into the ground when doing his forms and techniques. Or, what level of intuition has the student progressed to. And there are other criteria, all coming from the removal of the student from his body. 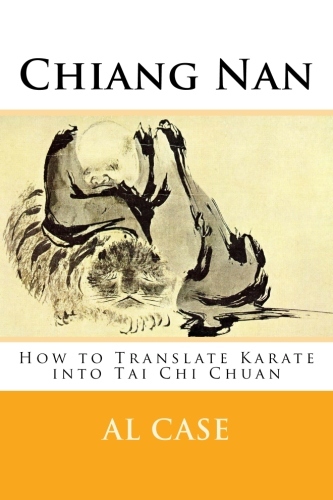 I know, sounds crazy, but the awareness that is a human being becomes removed from his body through the method of doing the martial arts forms and techniques correctly. Emphasis on ‘correctly,’ as it requires an experience of physics beyond the normal ‘fist in the face’ ‘apple falls on the head’ physics. This is an entirely different set of physics which I have seen only a few dozen people demonstrate, and none of whom actually understood. Now, fees. I charge little, if at all. The rationale here is: how can I charge somebody for what he already knows? What he already paid for, and not just in money, but in sweat and blood? Yet I had one fellow come to me and said he was required to pay $800, plus plane fare to Japan, plus lodgings and meals and all, to take a martial arts test. Three old guys would sit behind a table and watch him demonstrate for an hour, then pass or fail with NO comment on why he was passing or failing! Obviously, these guys loved themselves…and wanted his money. And they called themselves masters. Anyway, as time went on I got back into giving not belts, but checklists, and then I would just work people to the bone, making sure they screwed themselves into the ground during form and technique, that they reached intuitive levels of freestyle, and other things. And, eventually, I made these checklists public, selling them as courses, and here an interesting thing happened. Knowledge became able to be transcribed on paper. Yes, the student still has to work, and those students in it for the entertainment or the belt and so on will have problems. But a student who actually reads the courses, does the courses, gets the knowledge. And they usually stop needing to be entertained and become the faithful. This became an immense and tremendous boon to ANYBODY who possesses these courses. It eliminated guesswork. It gave workable knowledge. 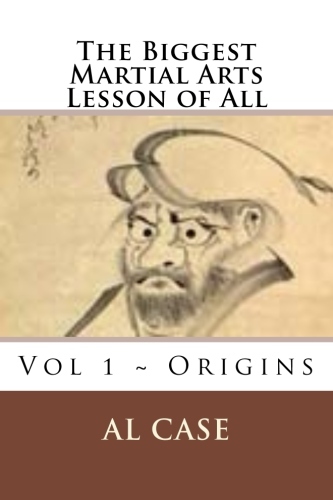 It enabled the true art to be passed on even if the instructor didn’t have all the knowledge, as it passed on the knowledge to all involved. Then I come across discussions on how to test. Man, there are hundreds of theories out there, but all passed on being able to monkey see monkey do a form, and none having to do with the perception of knowledge, of how to actually increase the students awareness. So I say this: stop entertaining. Get brutal. Search for knowledge and not belts. Award rank for knowledge and not memorized skits. 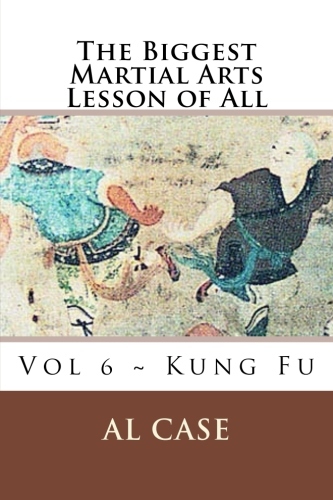 This is the only way to the true art, and it is the way martial arts testing should be. 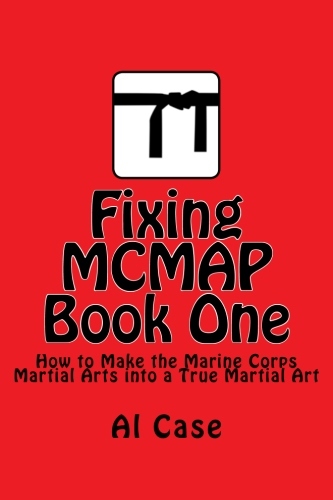 Here is a page that will tell you how to find out your true rank without Martial Arts testing. Ronda Rousey and Miesha Tate Hate Each Other! Ronda Rousey and Miesha Prepare for UFC 18! Actually Ronda Rousey and Miesha Tate hating each other is old news. The two rivals have been at each others throats, literally, ever since women’s fighting at the UFC went big time. Ronda Rousey, as everybody body a chicken farmer in the antarctic knows, is the gal who wins every match with an armbar. Got a mother who Judo-ed, and she judo-ed, and then she went into the fight game because it was a way to flaunt her charming personality. Ronda packs more than a punch! Word has it that she pins by armbar because she is afraid of what is going to happen if she actually ever hits anybody. A humanitarian thing, you see. Miesha Tate, a rough and tumble gal from the old school, is the girl Ronda armbarred back in 2012. Oops. So it’s no wonder that these two titans of hair curling matches share no love. The latest forum for their spit and claws is the training camp for UFC 18. That’s right, the Ultimate Fighting Championships…The House! UFC President Dana White thought it would be fun to have girls coach the thing, so he enlisted Rabid ronda Rousey and Cruel Cat Zingano to be the coaches. Well, actually, Ronda was a shoe in, but Cruel Cat had to beat Malicious Miesha for the honor of coaching against the world ladies champ of twist and pound, Ronda (she ain’t no mousey) Rousey. So, the stage is set, and the two gals are hiss and fizz POed at each other. Each and every week they trade barbs and insults, and dream about the day they will get to straighten each others curls in the Octagon. And that day is coming right durned soon! Well, mayhem is this writer’s meat and potatoes, and he will be following the season avidly and waiting fervently for the season ending match! Ronda Rousey and Miesha Tate, a match made in cat heaven. Here’s a great article for gals who want to takedown the biggest guys! It’s from the website Puncher Harder Now!